Silvio Denz founded Lalique Group SA, formerly known as Art & Fragrance SA, in 2000. He is currently serving the Group as Executive Chairman of the Board of Directors. 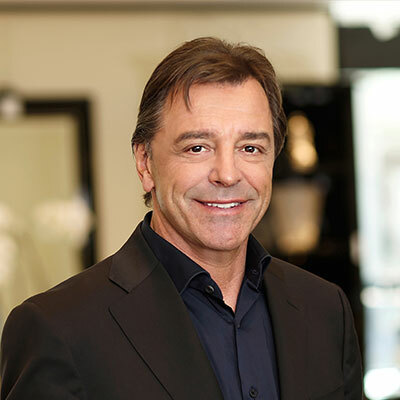 He is also Chairman of the Board of Directors and CEO of Lalique SA. Moreover, he is the major shareholder in the Company. Before Silvio Denz set up the business with the incorporation of Art & Fragrance SA, he owned and managed Alrodo AG, a perfume distribution company and family business, as Chief Executive Officer. Alrodo was subsequently sold to Marionnaud in 2000. Besides his commitment to the Group, he is also active in international art trading and the management of various vineyards as well as wine trading companies. 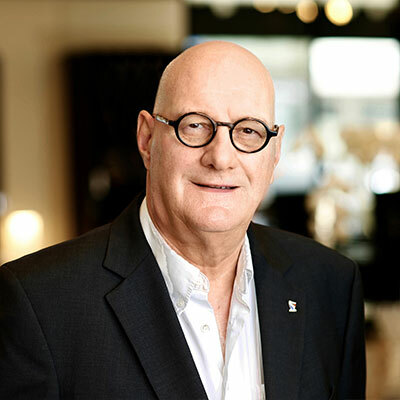 He currently holds further board memberships at Lalique Asia Limited in China, Ciron SA, Chocoladefabriken Lindt & Sprüngli AG and Art & Terroir SA in Switzerland, among others. 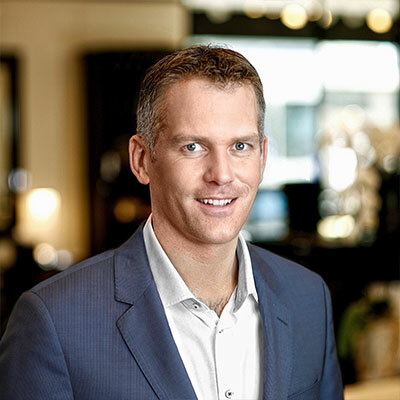 Roland Weber joined Lalique Group SA, formerly known as Art & Fragrance SA in 2000. He has been a member and the Vice-Chairman of the Board of Directors since 2003. From 1994 to 2000, Roland Weber collaborated with Silvio Denz and served as Chief Executive Officer and delegate of the board of directors of Alrodo AG. 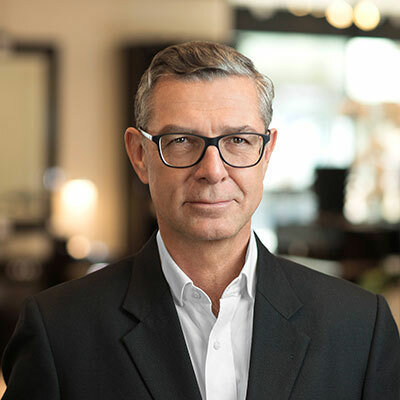 Prior to that, he gained experience in sales and marketing, firstly as a manager for Jaguar Cars Switzerland at Emil Frey Group from 1985 to 1988 and secondly as Director of Perfumes for Yves Saint Laurent, Switzerland and Austria, from 1988 to 1993. Roland Weber holds a master’s degree in business administration from the University of St. Gallen (HSG). In 2002, he founded Retail Factory SA, Switzerland’s largest agency for retail spaces, to which he still actively contributes. Besides his commitment to the Group, he has also made several smaller investments in various fields and been active in the real estate sector for more than 15 years. Jan Kollros studied mechanical engineering and industrial management at ETH Zurich. He gained professional experience in various international industrial groups. Since 2005 he has worked for adbodmer AG, a multi-family office in Horgen, near Zurich. Since 2009 he has been a Managing Partner at adbodmer AG, with responsibility for the operational management of the company. He currently holds other board memberships at The Hess Group AG (since February 2018), Evatec AG/Evatec Holding AG (since February 2018) and Bédat & Co SA (since March 2009), among others. Marcel Roesti has been a member of the Board of Directors since 2008. He previously served as VP Sales and Marketing and later as Chief Executive Officer for European fragrance operations at Takasago, a major international producer of flavours and fragrances; he also worked as Sales Manager at Essencia Essential Oils Ltd, the Swiss market leader in essential oils, for a total of 19 years. Marcel Roesti studied business administration in Cambridge and Sheffield and attended the Givaudan Perfumery School. The International Federation of Essential Oils Aromas and Trade honoured him with a Diploma in Perfumery. 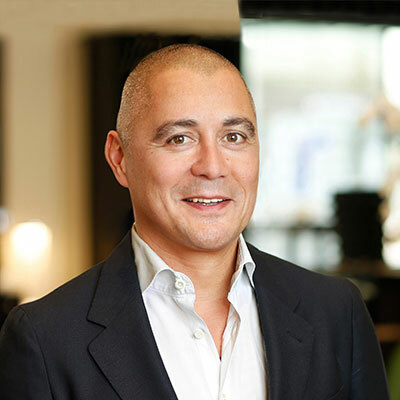 Currently, he also acts as Chief Executive Officer and is the owner of Mont-Blanc Resourcing M. Roesti, a consulting company specializing in the creation and development of perfume and cosmetic products. 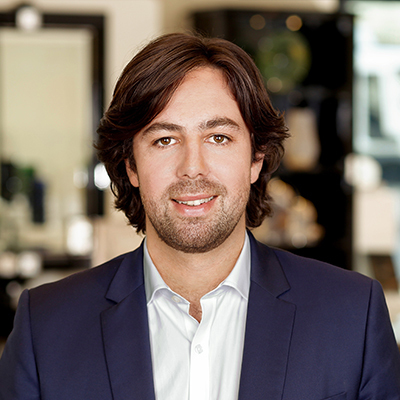 In addition, Marcel Roesti holds a board membership at Lalique SA in France. Claudio Denz has served as a member of the Board of Directors since 2011. Besides this engagement, he is Head of Digital. 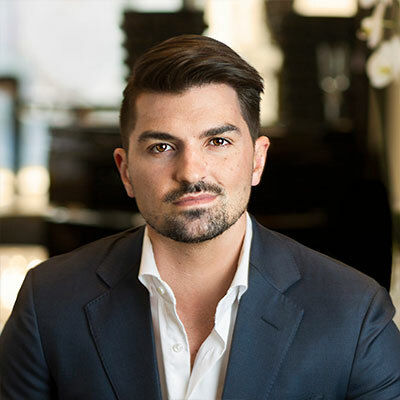 Before he took on the above-mentioned responsibilities, he worked in the areas of marketing, branding and product management at Art & Fragrance SA, with various assignments at Lalique North America and Lalique London between 2005 and 2011. In 2008, Claudio Denz graduated from the Commercial Minerva School, Switzerland. Claudio Denz holds several board memberships, including Ermitage Estate AG, Madox Group AG, Noir Gastronomie AG and Denz Weine AG, among other Group companies, all of which are based in Zurich, Switzerland. Roger von der Weid joined the Group as Chief Executive Officer and member of the Board of Directors in 2006. Prior to his commitment to the Group, he served as Managing Director at a Swiss trust company for two years. Before this engagement, he practised as a lawyer for two major Swiss corporate law firms from 1998 to 2004. Roger von der Weid earned his master of law at Duke University School of Law, North Carolina (USA) in 1998 and was admitted to the bar in 1996. Furthermore, he became a federally certified tax expert in 2002 and graduated with an executive master in corporate finance from IFZ Financial Services Institute in 2006. He is a member of the board of directors of Lalique SA in France, Lalique Asia Limited in China, Lalique North America in the USA, Lalique China in China, Lalique (UK) Limited in the UK, Madura Holding APS in Denmark as well as Lalique Beauty SA, Art & Terroir SA, Ultrasun AG and Ciron SA in Switzerland, among other Group companies. Roger von der Weid holds the position of Group CEO and Alexis Rubinstein the position of Group CFO. Besides the functions of Group CEO and Group CFO, the Executive Board of the Group is split into an Executive Board of the beauty division on the one hand and an Executive Board of Lalique on the other hand. Roger von der Weid joined the Group as chief executive officer and member of the Board of Directors in 2006. Prior to his commitment to the Group, he served as managing director of a Swiss trust company for two years. Before this engagement, he practiced his academically educated discipline as a lawyer for two major Swiss corporate law firms from 1998 to 2004. Von der Weid earned his master of law at Duke University School of Law, North Carolina (USA) in 1998 and was admitted to the bar in 1996. Furthermore, he became a federally certified tax expert in 2002 and graduated with an executive master in corporate finance from IFZ Financial Services Institute in 2006. Alexis Rubinstein served as Chief Financial Officer of the Lalique division from 2014, before being nominated Group CFO in 2017. Before his commitment to the Group, he worked as a financial auditor specializing in due diligence from 2003 to 2008. Afterwards, Alexis Rubinstein spent over six years as Auditing Director and was working on various consulting missions, particularly in external financial interim management and industrial controlling. He gained a master’s degree in finance from IPAG Business School Paris in 2003. The Ordinary General Meeting 2018 of Lalique Group AG took place on 8 June 2018 in Zurich. The shareholders of Lalique Group agreed to all the proposals of the Board of Directors. The most significant shareholders of Lalique Group SA (LLQ). Below you will find the most important information about Lalique Group which you can download.